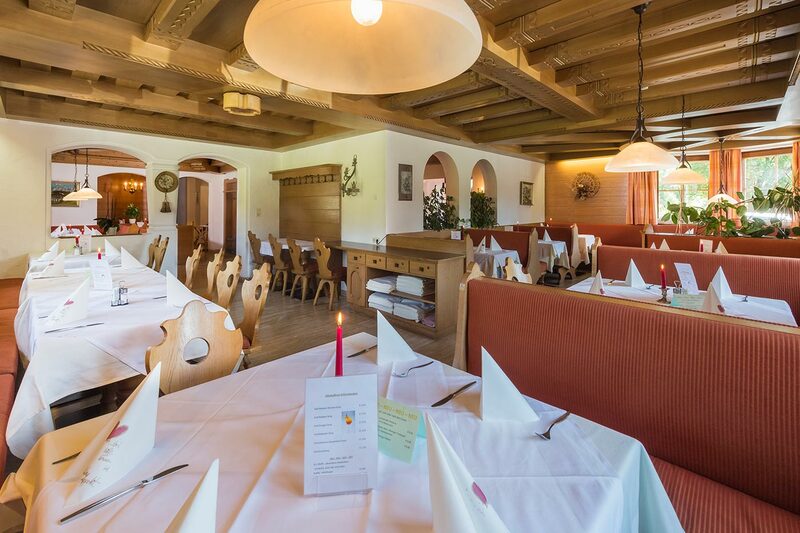 Whether in one of our dining halls or at the bar - the cozy á la carte restaurant with a family-friendly ambience in the country style offers you local and international delicacies. 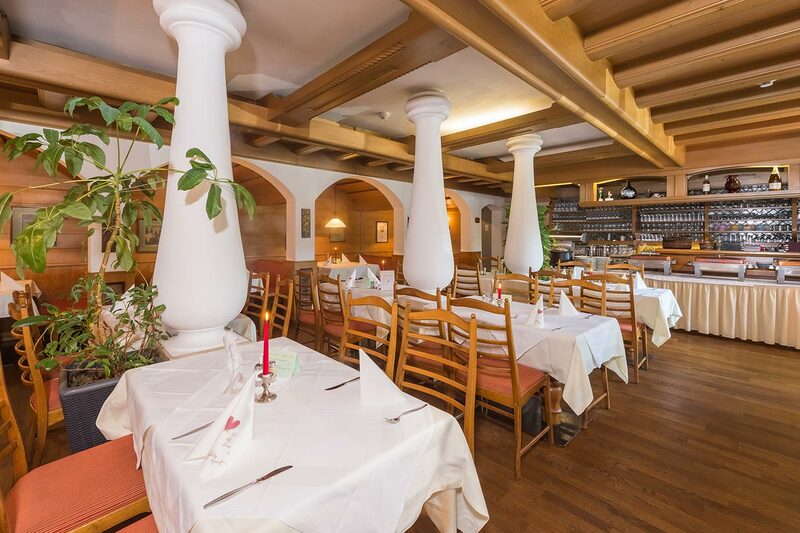 Several spacious dining halls offer plenty of space for small and large celebrations (weddings, company celebrations, birthdays, baptisms, family celebrations ...) up to 45 persons. 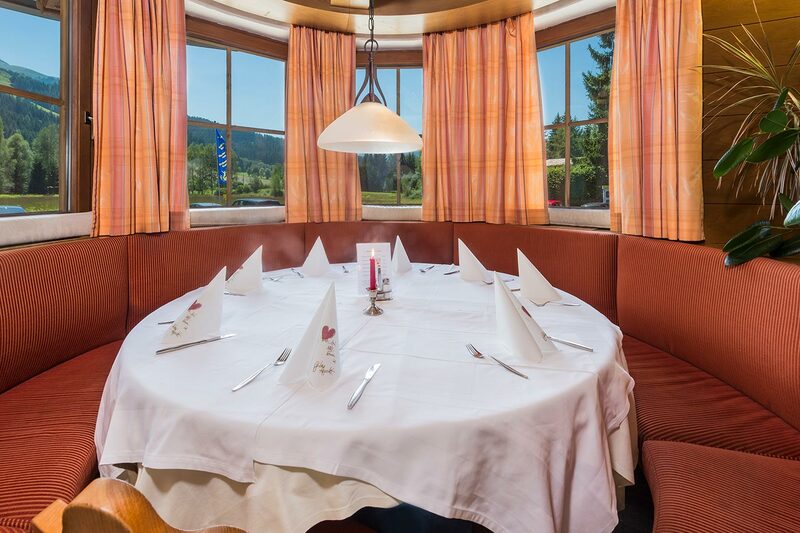 With national and international delicacies, we pamper you in a genuine atmosphere and Tyrolean cosiness. 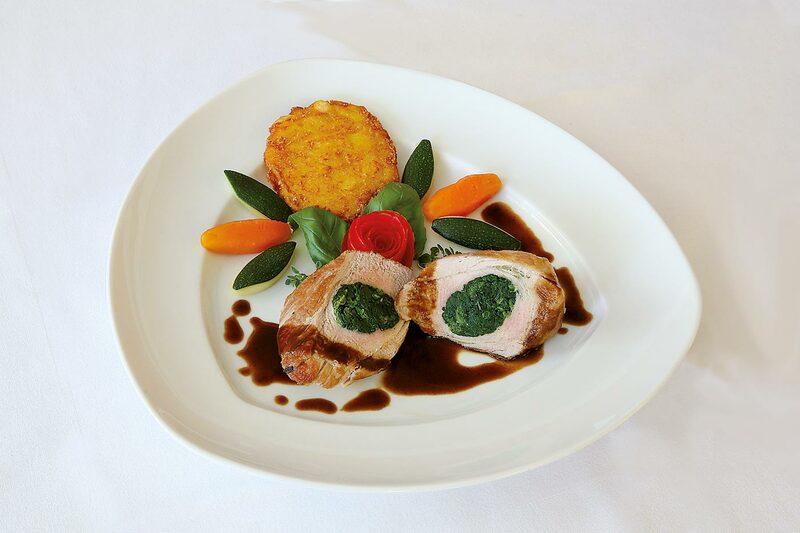 We offer warm meals throughout the day and are known for our homemade cakes and ice creams. 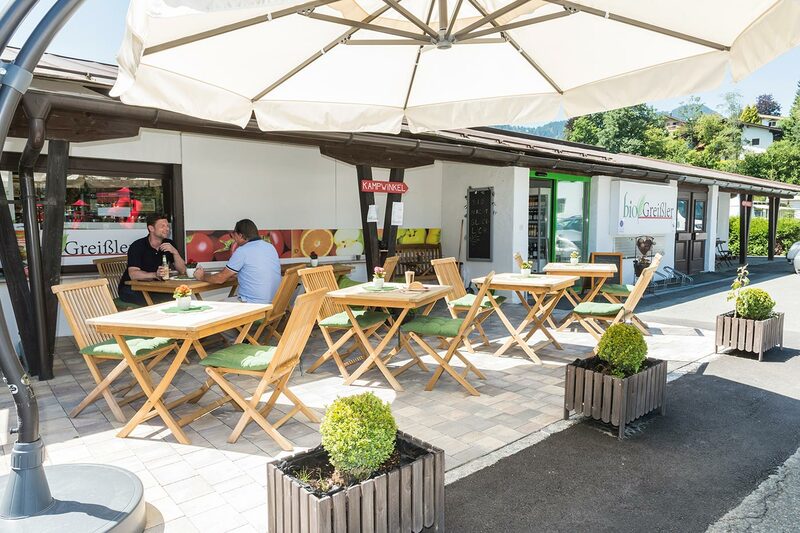 In addition to our extensive offer in the restaurant, we offer snacks and small meals for the small hunger and a lunch and afternoon offer for all bus travelers. Explore our "BioGreißler" right here at the campground. 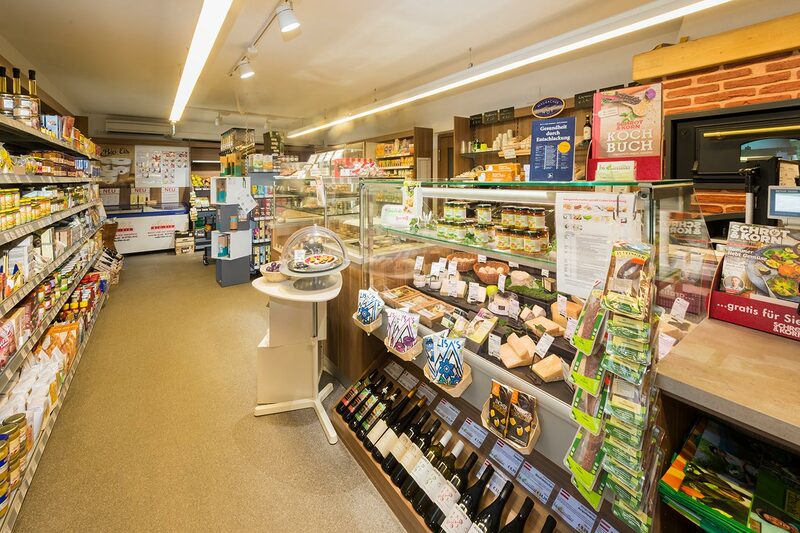 In our organic shop, you will quickly discover that good food is essential to a healthy lifestyle, which is precisely why we treat these products with such care and respect. We also emphasize the regionality and transparency of our partners. Only in this way can we remain independent of the major food concerns and maintain control of our nutrition. Just like at the general stores of old, you can pick up everything you require for your daily needs! From toothbrushes to fresh milk – from washing powder to farmhouse bread. In keeping with our motto “Honor traditional roots – sow seeds for the future”, we try to make an important contribution to a sustainable future.